Get the car you want - regardless of your credit history. Thanks to AutoFinance.ca, I got a car loan with bad credit. I'm now rebuilding my credit score and driving an awesome car! Thank you! 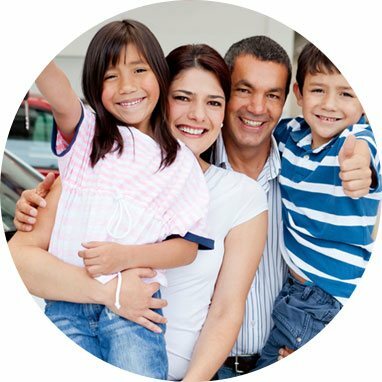 We've simplified car loans for bad credit & easy auto financing. Simply apply online by completing the easy application form. It takes just 2 minutes and you're done. We've set up many recourses for you to browse on this site so feel free to read all about the auto financing options and details in our resource section. 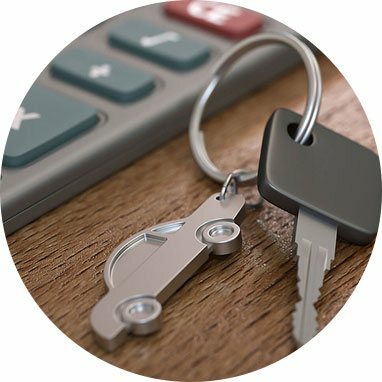 We've also added a Car Loan Calculator that is easy to use and will give you a quick idea on what your payment might be. Auto Loan Interest Rates, Car Payment Calculator, and Auto Loan term length is all included. 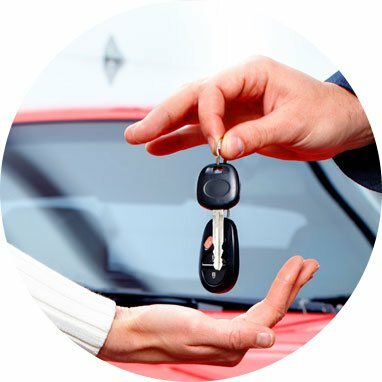 If you're looking for used cars or new cars, our team at AutoFinance.ca is recognized as the most trusted source for Auto Loan Financing in Canada. Auto Finance offers you the Best Bad Credit Car Loans in Canada when using our Car Loan Calculator. Get Yours Today - Regardless of your credit score!